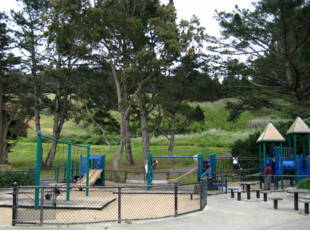 Louis Sutter Playground in McLaren Park has the largest area for recreational fun! This is a good place to picnic since there are roughly 20 picnic tables available. 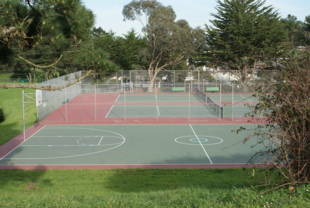 In addition, there are two play areas (one for infants and one for older children), two tennis courts, a full basketball court, a soccer field (junior), two baseball fields, and a clubhouse. There is plenty of room for your pups to run around too! 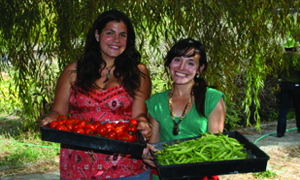 Clubhouse phone number is (415) 584-6106. 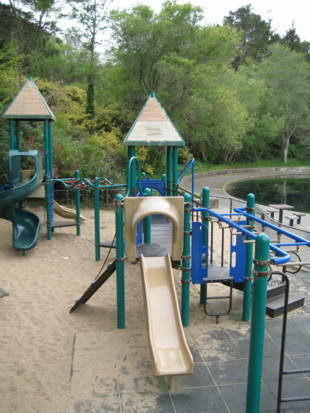 Louis Sutter Playground is owned by the San Francisco Recreation and Park Department. 54-Felton: Woolsey and University St. 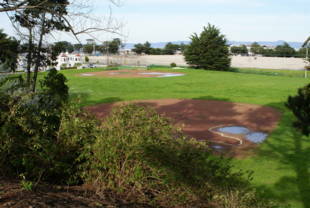 There is a duck pond near by that visited often by people. Remember to pick up your litter since that has been a known problem there. Restrooms are available on-site too! Yale St. & Wayland St.